In collaboration with our families and communities, Longwood High School's mission is to create a climate that provides a quality educational program guided by the principles of pride, respect and responsibility, and to prepare all students to be successful, contributing members of a rapidly changing and diverse global society. 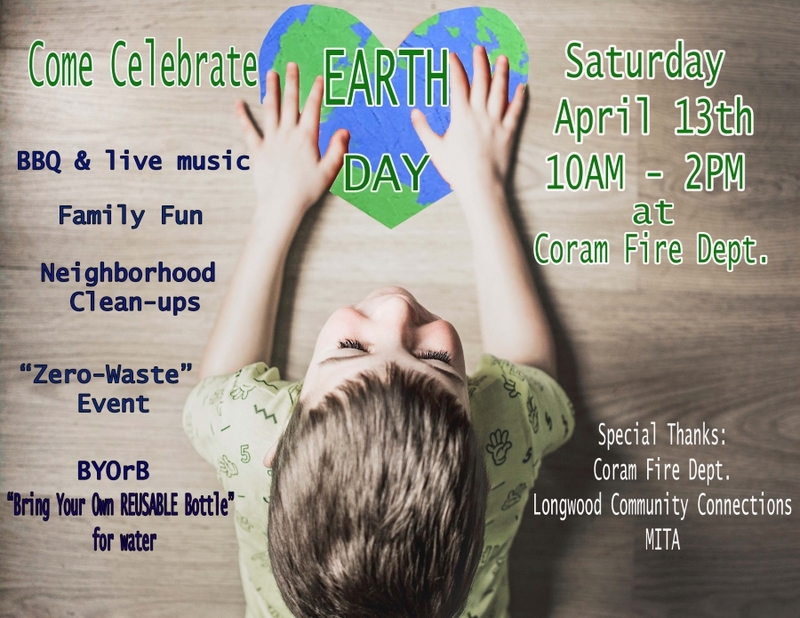 Longwood Community Connections, with support from Coram Fire Department and MITA, invites you to attend its annual Earth Day Celebration on Saturday, April 13th from 10am-2pm at Coram Fire Department. Click here for more information. Attention all 10th grade students, if you're interested in our Stony Brook Medicine HOPE program please click HERE​ to access the application. The Longwood High School Local Scholarship Application is now available to seniors. Seniors will have until March 1st to complete their applications. The application can be found on the high school's Counseling Department website under the Departments tab. Progress Reports for the third quarter will be accessible via the Parent Portal as of Friday, March 8 at 3:00 PM. The second semester starts Monday, January 28th. In preparation for the new semester, students should review their schedules in PowerSchool. Students should come prepared to school with a copy of their second semester schedule. Attention seniors: Information regarding the senior trip may be found on the high school webpage under the students tab. For information about the yearbook, click here! Second quarter grades will be available via the Parent Portal as of Friday, February 1st after 3:00 pm. The portal will be closed from January 25th - February 1st to allow for the input of grades. To view grades on Parent Portal via a browser (not the PowerSchool app) when you open the grades and attendance tab click on the tab at the top of the display page to display grades if just the attendance is showing. If you need assistance contact the Grade Reporting Office at 631-345-9207. Please visit www.lhsregentsexams.com to access all Regents related information. Calling all Juniors and Seniors!